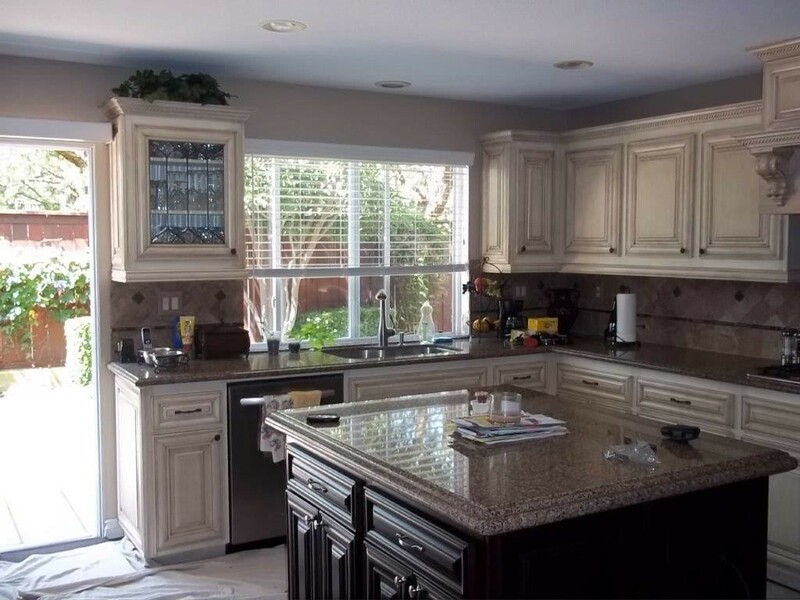 Over the years, Cabinet Wholesalers has grown and become a leader in kitchen remodeling in Orange County. Our design expertise is displayed in homes and businesses throughout Southern California. From start to finish, our kitchen remodeling experts are there to guide you through the design process. We bring both function and beauty to your kitchen. We offer complete, turnkey remodeling services through the Orange County area. Call us today and talk to a design pro at 714-693-1111.